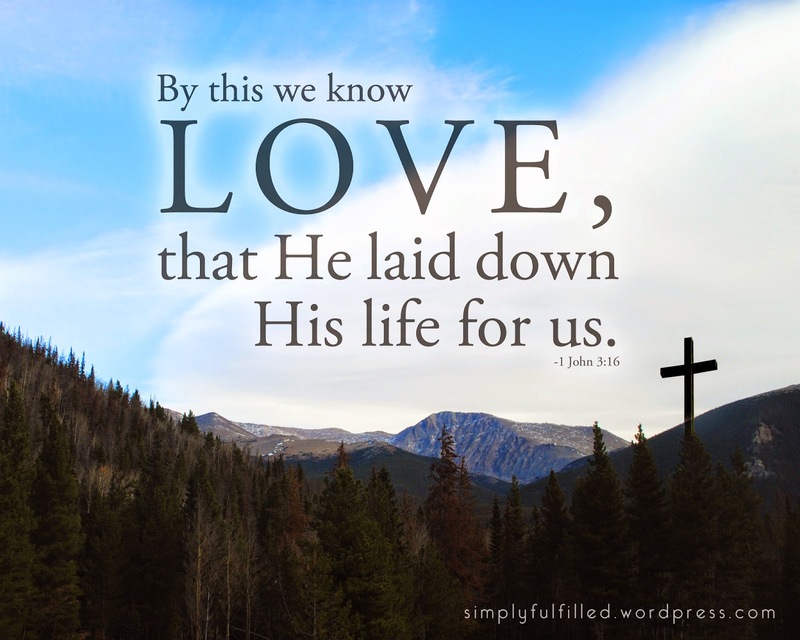 Jesus Sacrificed His Life So ThatWe May Enter Heaven Through Him. 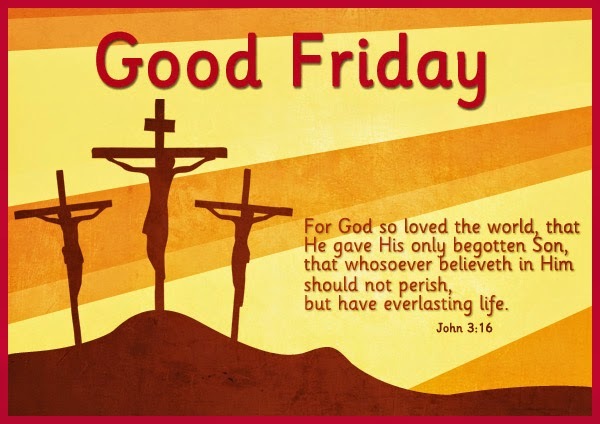 For God so loved the worldThat he gave his only begotten sonTo be crucified & perishedFor the sins of the worldAnd saved humanityMay God bless us all on thisGood Friday! Easter is a holiday when mouths make poor decisions for waistlines.